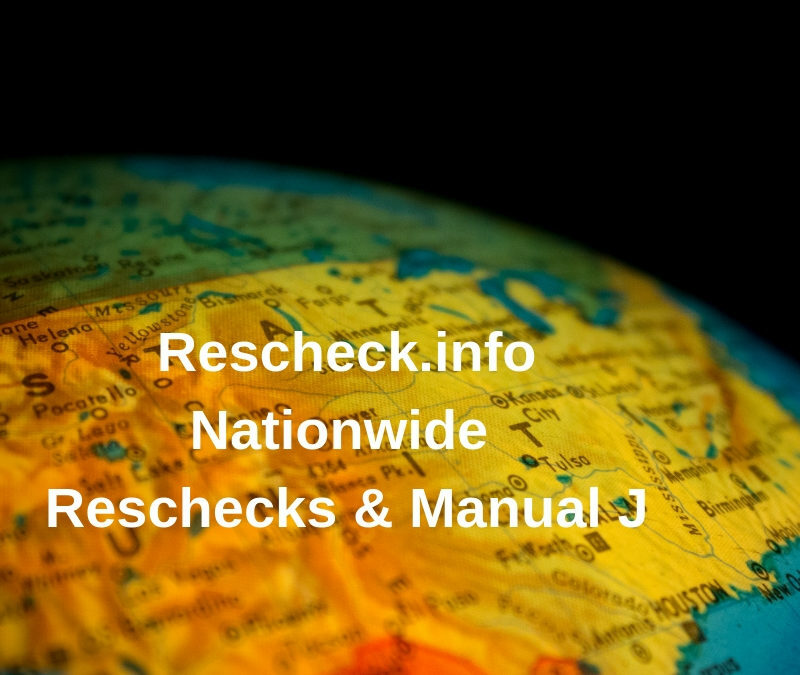 My City or Climate Zone is not in Rescheck Desktop or Rescheck Web | $79 RESchecks & Manual Js. $79 Any Plan. Any State. Help! I just logged into to complete my Rescheck on Rescheck Web or Rescheck Desktop Software, and the city where I am building does not show up. What should I do? This is one of the most common questions we see on the Reschexpert blog and help hotline. So today on the Reschexpert blog we want to talk about what your options are when your city, town, or building location is not included within Rescheck Desktop or Rescheck Web Rescheck creation software. Your first option is probably most common and that is to find a city that is nearby with the same climate zone. In the type in portion of the software type in your city. The major pitfall lies in the fact that the top of your Rescheck report will still show a different city as the jobsite location. We all know that the acceptance of your plans, permit application, and ultimately your Rescheck and Manual J can boil down to what your building department will approve. Sometimes even cities that are not included in the software will reject a report that shows a neighboring city. If your city is not included in a specific version of Rescheck Web or Rescheck desktop then your next option is to look at older versions of the Rescheck Desktop Software. At Rescheck.info we try to archive all the older versions just in case we need to alter an older project using the same software. We also created a database of the most often Reschecked cities that are not included in the Rescheck software, and subsequently which versions of the software they are included. Therefore with a simple search through our database we can make sure we use the correct version to include your city, town, or county. 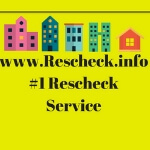 The final option if you cannot find your city with the Rescheck Web or Rescheck Desktop is to let us handle your Rescheck Report. We will guarantee that your Rescheck will pass. if your building inspector will not accept a certain nearby city within the Rescheck Report we will personally call the building department and find out which city, county, or location they will accept and modify your report free of charge. Furthermore we will submit frequently used cities that are not within the Rescheck Desktop Download or the Online Rescheck Web rescheck creation softwares to the Department of Energy and ask them to include them in future versions of the softwares. Overall we keep a pulse of all the newest softwares and updates and we want to help you with tips and tricks to make your Rescheck easier. If for some reason you cannot create your own Rescheck or Manual J we can create one for you in 4-6 hours for a charge of only $79 on any size plan, in any location, even those not included within the software. Give us a try, send your plans to [email protected]rescheck.info now along with a jobsite address and we will get you taken care of today.